The Supreme Court today directed the consortium of 17 banks led by the State Bank of India which have initiated loan recovery proceedings against liquor baron Vijay Mallya, to respond to his plea seeking the recall of the notice of contempt for allegedly not making full disclosure of all the assets owned by him and his family as directed by the top court earlier. A bench of Justice Kurien Joseph and Justice Rohinton F Nariman gave the banks ten days time to file their response and posted the matter for next hearing on September 27. Arguing for Mallya, advocate Mahesh Agarwal said the liquor baron has contended that the disclosure of the assets was for the settlement of outstanding dues with the banks, and since no settlement was taking place he was not obliged to make disclosure and consequently there was no contempt. But Attorney General Mukul Rohatgi, arguing for the banks contended that Mallya’s plea could not be entertained as he has failed to make a personal appearance before the court in pursuance to the contempt notice. However, Justice Nariman asked him to respond to Mallya’s application seeking the recall of the contempt notice so that the pleadings in the matter are completed. 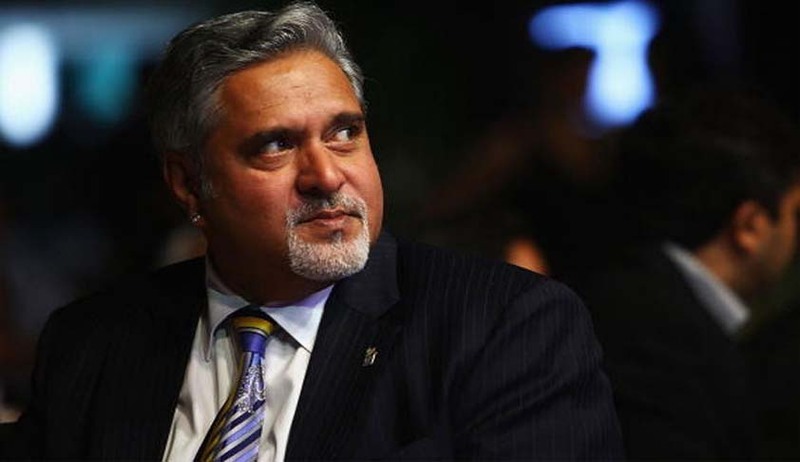 It was July 29 that the Supreme Court issued notice to Mallya on a petition filed by the banks consortium seeking initiation of contempt of court proceedings against him for non-disclosure of his assets despite a specific order from the bench three months ago. On April 29 the bench had directed Mallya to disclose all assets held by him and his family, after the consortium rejected his offer to repay Rs. 4,000 crore to settle the debts of the grounded Kingfisher Airlines. Attorney General Mukul Rohatgi has been consistently maintaining that Mallya has not been forthcoming about his assets. On April 29, the court also sternly told Mallya that he cannot claim immunity from disclosure of his assets and those of his family in India and abroad to consortium of banks on the ground that he was an Non Resident Indian since 1988. “We don't find any tangible objection in disclosing the assets (of Mallya, his wife and children) to banks”, the bench said.